Beginning this academic year, students will have the opportunity to major in public health as a concentration of choice in the departments of Anthropology, Psychology and Sociology. The majors—approved this past May—are a natural result of growing student interest in public health and the work of a dedicated group of public health faculty led by professors Michael Berg and M. Gabriela Torres. The majors also offer the prospect of direct connections between students’ major course of study and their professional interests. “I believe that student interest in public health has grown rapidly out of the excitement that students get at seeing how the lessons from their academic courses can be directed toward solving important social problems,” Berg said. Under the approved framework, students interested in public health can choose to pursue the following majors: anthropology and public health; psychology in public health; and sociology in public health. “A major focused on public health is something typically not offered at colleges of our size, and it is important preparation for an exciting range of careers. Professionals in public health can pursue anything from epigenetics and biostatistics to community health and global health; it really leverages the interdisciplinary approach in the liberal arts,” Torres said. Faculty began consideration of the major in spring 2017, as an increasing number of students were pursuing independent majors in public health—which has been a minor for six years. In 2017, two students graduated with an independent public health major and went on to pursue related graduate school and professional work; two more independent majors in public health graduated in 2018. 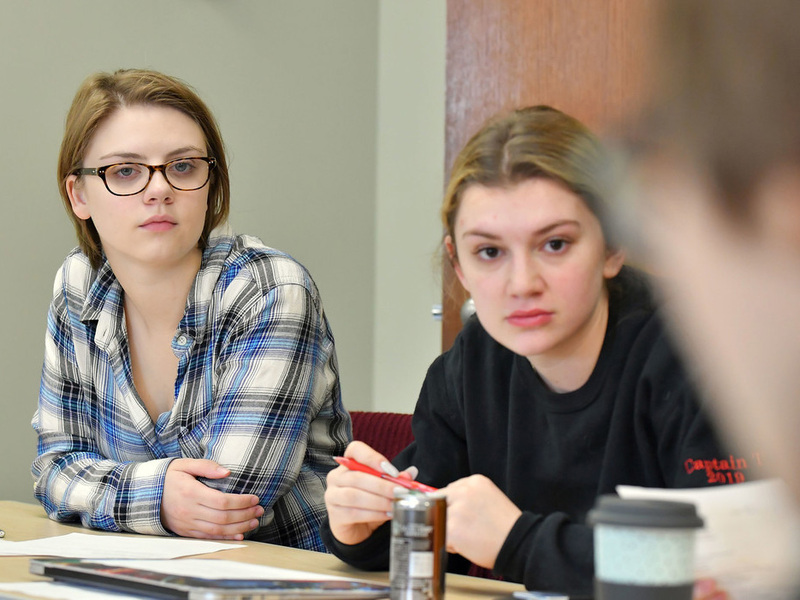 Under the new system, public health students take 13 courses, including disciplinary courses in anthropology, psychology or sociology as well as a required public health gateway course, statistics, ethics or medical ethics, and a practicum in human services. Torres noted that the new majors provide a path that can take students to meaningful employment in the critical work of building healthier communities. “I’ve been working with students who have ended up in careers in public health for the past 10 years but for them it was not exactly an intentional process. To have a more direct and easy way to develop this interest is really important and exciting for Wheaton,” Torres said.